Save Sonic Iguana Campaign: Every contribution counts! Now that the Save Sonic Iguana Kickstarter Campaign has passed the minimum funding limit, EVERY DONATION COUNTS! Before that, it was all theoretical: IF the campaign funded, THEN the pledge would actually go to saving the studio. Now, it has gone to the stage in which your contributions will make a real and tangible difference from the moment you pledge! The link to the Kickstarter is in the prior post on here, and now I am including a PayPal button for those who do not want or like to use non-PayPal options. This is for direct donations only, but I will happily give some reward for your kind support (just let me know)! In an article published today by SPIN Magazine, there appears a listing of the Top 20 songs of the history of Lookout! Records. Singer/Author Frank Portman (aka Dr. Frank), who also fronted the Mr. T. Experience (chosen as number one on the list, although not by Frank), was asked to compile a list of his own choosing and accompany it with liner-note-style commentaries. Among the 20 appear 6 songs eitherJumping castles produced or mastered by Mass Giorgini at Sonic Iguana Studios. The Lillingtons “You’re the Only One” from the Death by Television album. 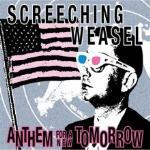 Screeching Weasel “Peter Brady” from the Anthem for a New Tomorrow album. 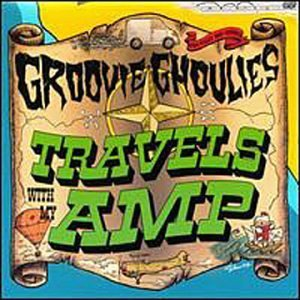 The Groovie Ghoulies “The Highwayman” from the Travels with My Amp album. 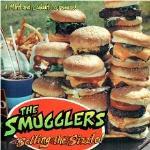 The Smugglers “She Ain’t No Egyptian” from the Selling the Sizzle! album. 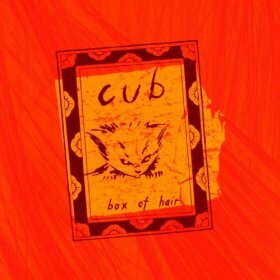 Cub “Way to Go” from the Box of Hair album. The Queers “Love Love Love” from the Grow Up album. 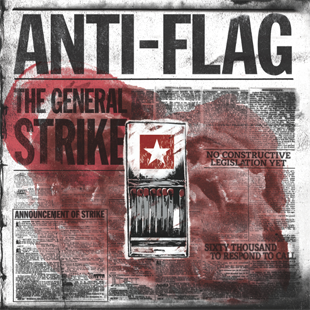 The complete listing with liner notes can be seen at http://www.spin.com/articles/20-essential-songs-late-lookout-records?page=0. The past month has been a productive one at Sonic Iguana! The newly redesigned site has brought increased traffic – so much so that April 2012 saw more visitors to soniciguana.com than for the entire preceding year! On the Mastering front, Mass Giorgini completed and shipped two separate projects for Adeline Records. 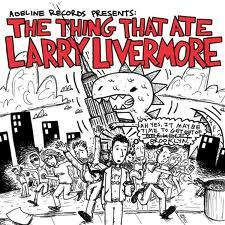 The first of these is the compilation album The Thing that Ate Larry Livermore, due for release on May 29, 2012 and featuring tracks hand-chosen by the digested individual of the title from some of the top up-and-coming pop-punk bands of today. 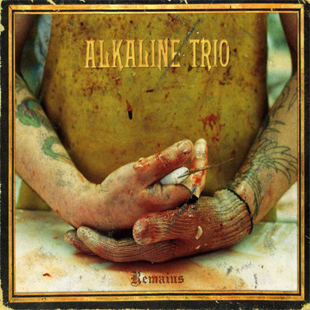 Larry was asked personally by Adeline Records founder and Green Day frontman Billie Joe Armstrong to put together the collection of today’s most promising melodic punks. Of course the relationship between Larry and Sonic Iguana founder Mass Giorgini is also a very long one – Mass first became involved with Lookout Records (founded by Larry) in 1988 when he helped book shows for the only Operation Ivy tour. A few years later, Mass produced both Screeching Weasel and Queers records for Lookout Records. Soon after that, Mass’ own band Squirtgun signed to the label. In 1994, when Larry’s band the Potatomen toured the Pacific Northwest, Mass filled in on bass guitar. Over the course of the following years, several dozen Lookout releases were eventually produced at Sonic Iguana. To share with you some of this recent project, we are exclusively streaming a sneak preview of the opening track of The Thing that Ate Larry Livermore, a song titled “Walking Distance” by the band Dear Landlord. Enjoy! 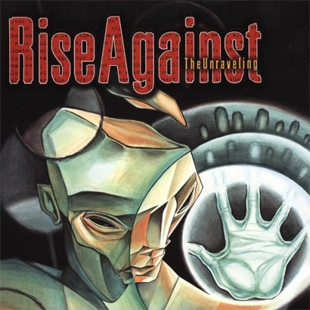 Audio watermarked by request of Adeline Records. Mike Dirnt to the Rescue!